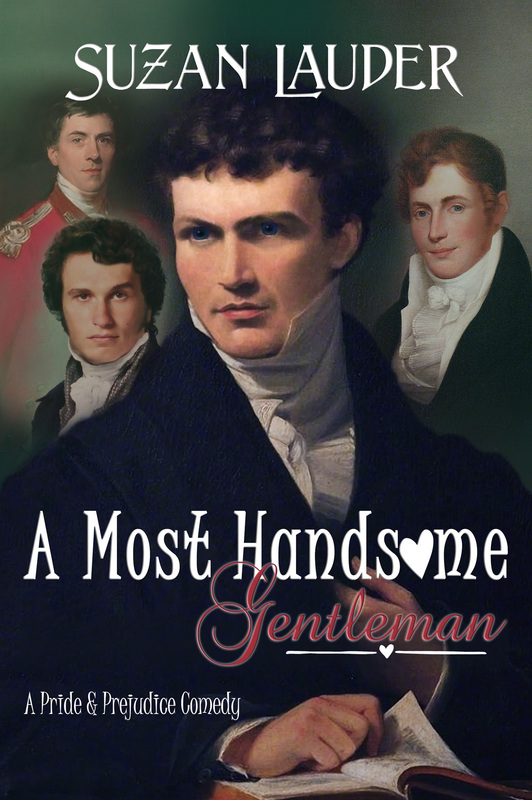 Why did I write A Most Handsome Gentleman in first person point of view? The answer: because it came out of me that way. End of post. Just kidding. I can elaborate a little more than the actual answer above. In the past, I had written in first person point of view in a novelette length story, but it was in the modern part of the time-travel story (Performing to Strangers; posted at A Happy Assembly in 2010). 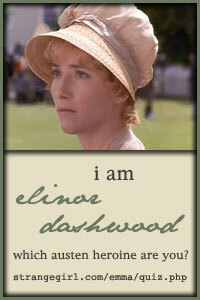 I had channeled a friend as a parallel character to Elizabeth Bennet, so it was easier. I know that some readers don’t much care for first person, and for that reason, I would normally have avoided it. 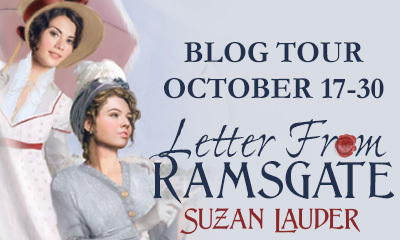 But when I finally started typing my “Hot Collins” story idea, the words that came out of me were Elizabeth Bennet’s, and the way they were phrased used “I” instead of the third person deep point of view that I had honed my craft on in Letter from Ramsgate, which is the most common style for Regency romances these days. No one was more surprised than me. My Meryton Press editor Gail Warner was just as surprised and told me she’d never edited a first person novel before. It sounded like a warning about her abilities, but I think this novel was easier to edit than the other ones—at least, Gail made it look easy! 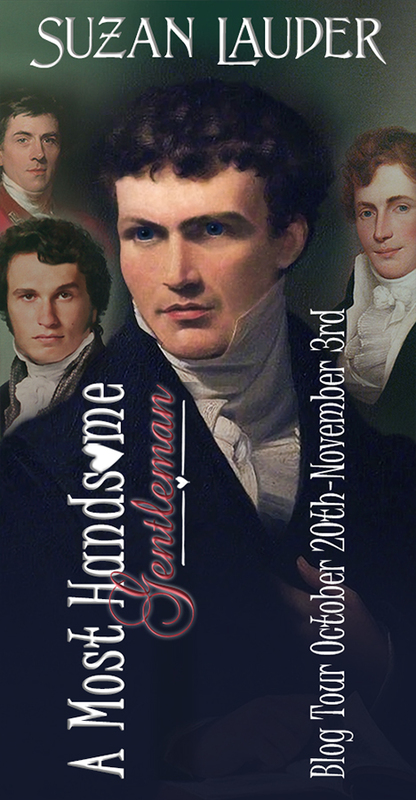 First person is commonly used in Young Adult and New Adult novels, however, A Most Handsome Gentleman, as a Regency comedy-romance, doesn’t fit either of those genres no matter how much it might get a laugh from the readers. But I think first person works far better than any other point of view device would for this story. In fact, the only other POV I would consider writing this in would be from Mr. Collins’s view, and I think it could be first person there as well. However, we would lose the nuances of Elizabeth’s thoughts about Mr. Darcy even if Collins would watch their relationship blossom and grow. It’s much better told by Elizabeth, first as her unconscious attraction and later, similar to Pride and Prejudice, where she laments that he is the right man for her even though she can’t expect Darcy to be interested in her. 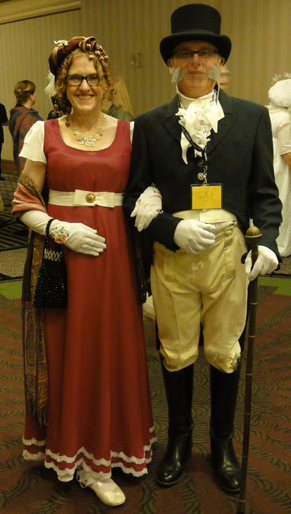 And that’s the reason we read Jane Austen Fan Fiction—for that Elizabeth and Darcy happily ever after! 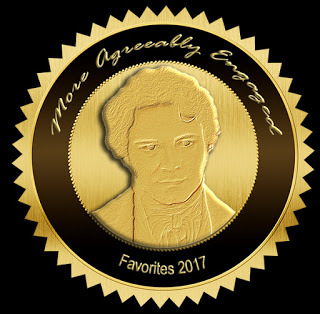 A Most Handsome Gentleman was successful in earning the praise of all its blog tour reviews with consistent four and five star reviews. 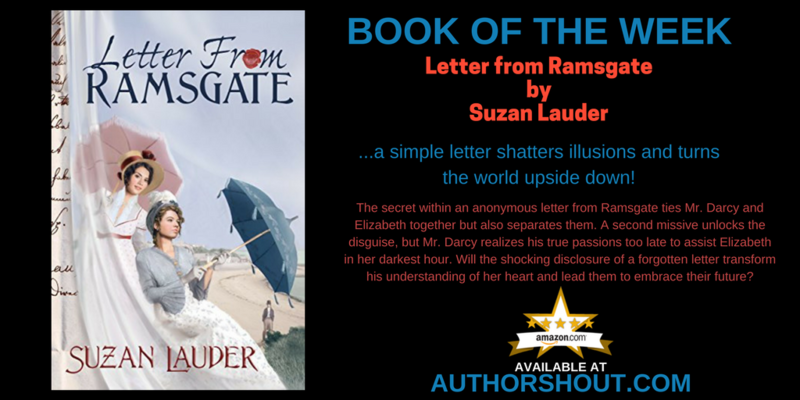 It was also selected as a top book for 2017 by three book bloggers (Diary of an Eccentric, Margie’s Must Reads, and More Agreeably Engaged). So authors, don’t be scared to try something like first person point of view if it fits your story. It’s not a mistake if you’re successful, it becomes part of your style and voice. But mind not to take that to an extreme and become an editor-resistant diva—“voice” does not mean mistakes that a good editor would check! A truly successful book is a well-edited one, by both the author and a professional, no matter what special techniques are used. 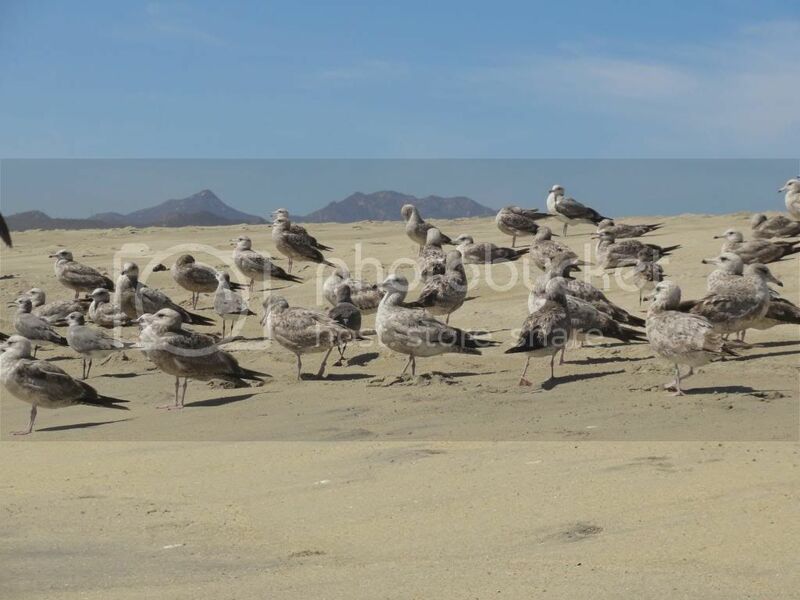 Today is my last full day of a nice relaxing trip to Baja California Sur in Mexico. We come to this wonderful country nearly every winter, to different locations. 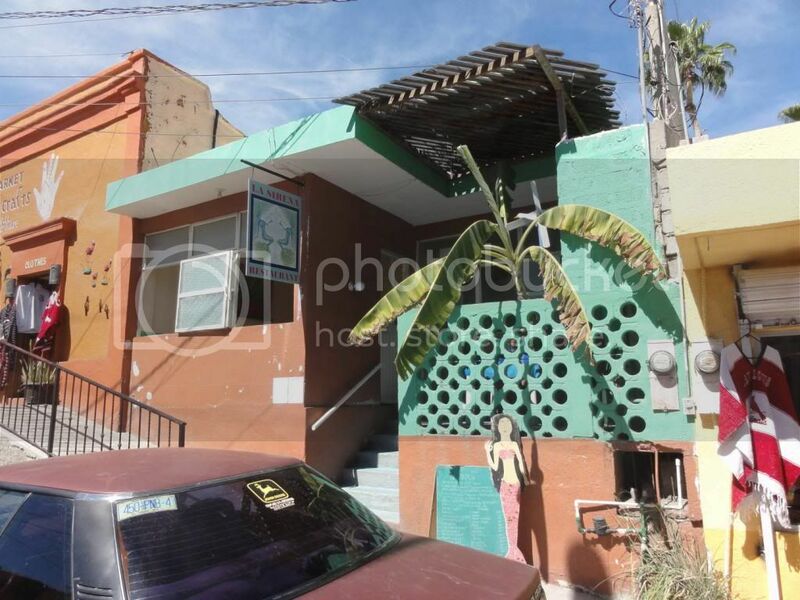 I sprained a toe about a week before we came here, and after trying to do my “normal” tourism of exploring the town on foot, I wound up at a clinic being told by a Mexican doctor to rest the foot for a week. 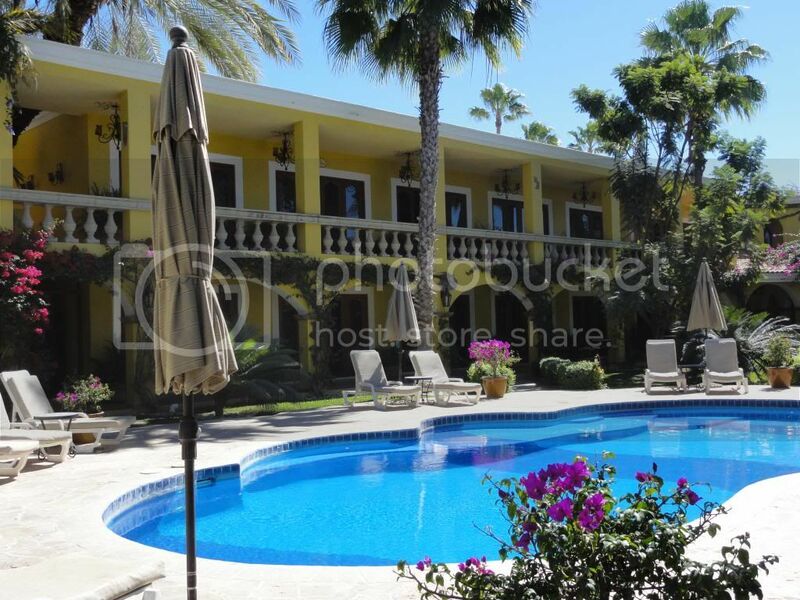 Since then, I’ve spent most of my time reading and writing by the pool at our little Mexican hotel. It could be worse, I suppose! I was still able to hobble to the central mercado and enjoy home-made sweet potato empanadas; go on an eco-sensitive whale-watching tour and see nine humpbacks, including a calf; listen to mariachi one lunchtime and the sound of the surf the next; and window-shop amazing galleries. Interestingly, my husband chose this holiday as the time to re-read Alias Thomas Bennet. He first read it nearly a year ago to help me catch any glaring errors before I sent it off to Meryton Press. He tells me he’s noticed some changes, subtle bits that landed on the cutting room floor; however, he’s finding it even better this time, mostly because the mystery’s out. Interesting. When Gail (my editor) heard he said that, she wondered if he was disappointed. Nope. He keeps complimenting me. So how did ATB and I get here in a year? A dear friend and fellow author, C. Rafe Carlson, asked me a question when I said ATB was too long for publishing: “Is the the only reason?” I had to admit I was a little nervous about bad reviews, but yes, the main reason was the story was a bit long for a published novel, and I had tried to pare it down but was at a loss. Rafe encouraged me to submit it anyways. So I then approached Karen M. Cox and asked a few questions about her experience with MP. All good. And all that led up to the email I sent a year and two days ago: the original submission. Interesting, because my research had told me that the publishing process would take at least a year. Yet here I am a year later and the book has been selling well for over two months. The blog tour I just finished gave reviews of 4/5/4/5 for the book and 4.5 for the cover. My sister tells me she stayed up until 5am reading my novel, and thinks it’s better than the original. Well, not all of us love Austen so well as our sisters, I guess. What a trip it’s been! I’ve met so many nice people: the international contingent of bloggers from the recent tour, the cluster of associates at Meryton Press, other authors both in this genre and others, a serial tweeter who has become my best marketer, reviewers who I always admired but never thought I’d know as friends, and new friends who have long been fans of the story. 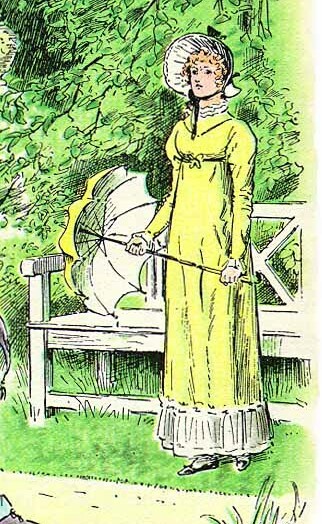 It’s like another world I never knew existed, and it’s all because I decided my little homage to Jane Austen was better shared beyond my family at A Happy Assembly. I’d love to hear your experience with my book, or the story that led you to try it in spite of it clearly being different than most Jane Austen inspired fiction. 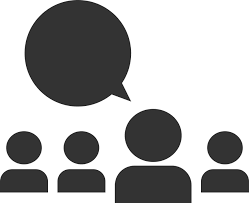 Please consider commenting, or contacting me at my Meryton Assembly AHA profile page (member name redhead) or my Facebook author page (links at the top of this page). My husband had trouble signing up for the email blog posts and I wonder if he’s the only one. If you’ve had that problem, could you let me know? Thank you! January 4, 2014: Eight Blogs in Nine Days, January 7-15! As much as Jakki Leatherberry of Leatherbound Reviews would look great in the passenger seat, this is a trip that’s a bit too intense for the little car. Time to pull out the passport and the big suitcase (parka for the north, sunscreen for the south) because we’re heading to all kinds of interesting places. It’s the Leatherbound Reviews Alias Thomas Bennet Blog Tour, January 7-15, 2014! Did you wonder about that boat on the cover of Alias Thomas Bennet? 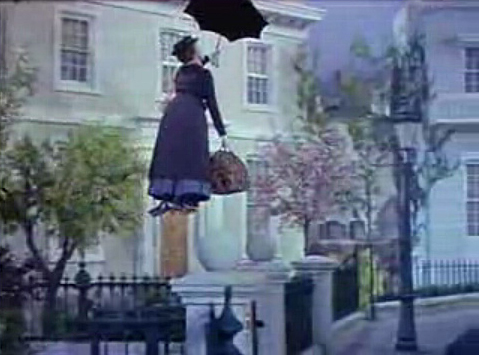 Follow me across the sea to Italy (that could be a children’s song!) where I’ll blog about Thomas and Fanny Bennet’s boat trip on My Jane Austen Book Club on January 7 (which also happens to be Christmas Day in my family!). From there, we’ll fly back to sneak some peeks at my book with an excerpt at eclectic blog Everything Books and Authors on January 8: more about that boat you see on the cover! We’re on the move from here, because on January 11 My Love for Jane Austen will feature a short clip with insight into some threats to the comfortable life Thomas Bennet has built for himself and his family, and on January 15 Elizabeth will find herself in a very precarious situation on Addicted to Jane Austen. But I’m known as the secret-keeper, so these are still going to be “teaser” posts, and you’re still going to have to read the book to find out everything! 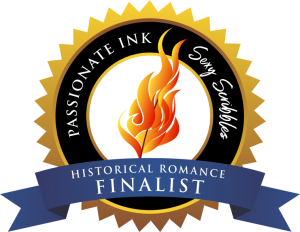 I’m down for some cool quizzing with an author interview on Songs and Stories on January 10 following a review on January 9, then my friend and fellow AHA Chat Chit Rose Fairbanks will also interview me on her blog, The Darcy Obsession, on January 12. 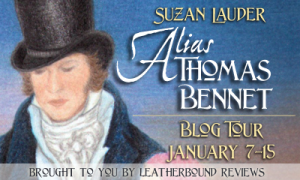 Finally, join me in perusing reviews of my book, Alias Thomas Bennet, written by mega-reader Anna at Diary of an Eccentric, and Spanish language blog Warmisunqu’s Austen, on January 14 and 15 respectively. I know Warmisunqu is a great fan of Janet Taylor’s cover for ATB, and I hope she finds the book equally satisfying. It’s going to be quite the trip. You’ll be surprised as the excerpts drive the story forward with glimpses into the dramatic tension in various sections of the book, and I think I’ll be equally surprised to react to the interviews and reviews. 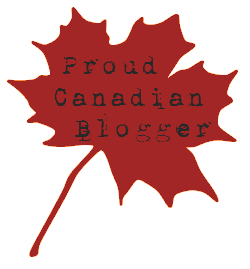 There will be plenty of chances for you to comment on each blog, as well as give-aways for those who love to win stuff. 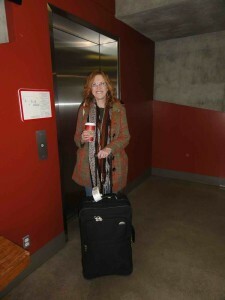 See you at the luggage carousel! Alias Thomas Bennet is available at Amazon or Barnes and Noble.